Robin's Green Shades: Smokefall: Opening Night! 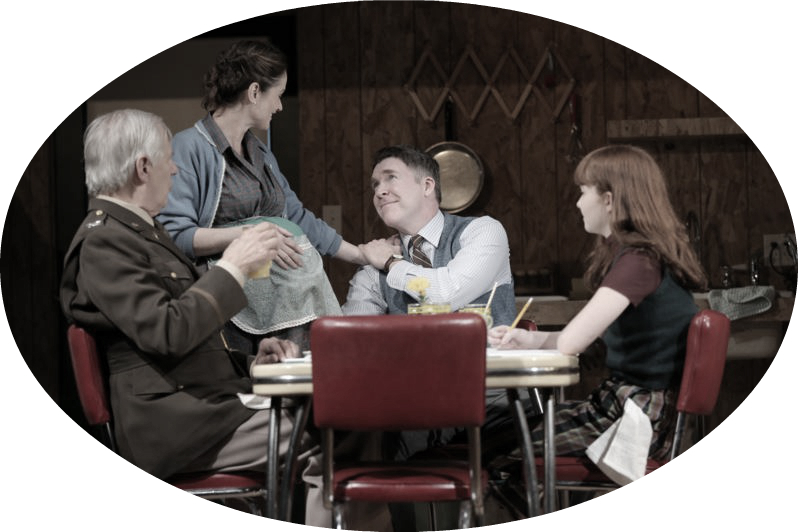 After previews than ran from February 4 to 21, tonight it's Smokefall's opening night! The play will have an extended run through March 20, 2016. All the best to the Cast & Crew!